Blockchain—the technology that underpins bitcoin and other cryptocurrencies—has the potential to remake important aspects of the energy industry. The emergence of blockchain introduces a new measure of uncertainty at a time when the industry is changing rapidly due to renewable and distributed energy, energy efficiency, energy storage, and digitization. 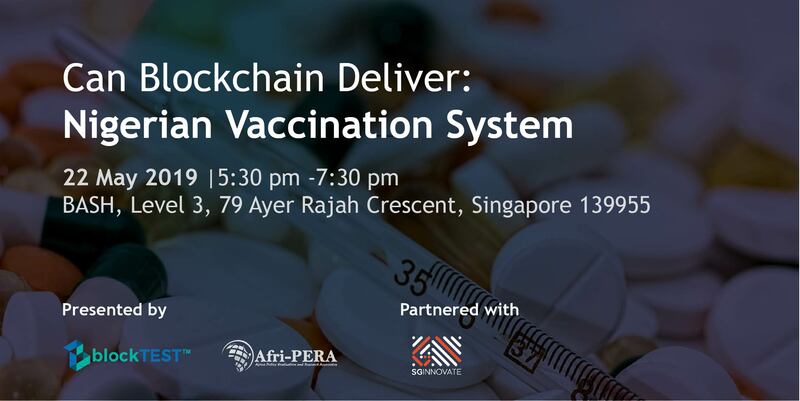 Given their potential to streamline transactions and cut costs, blockchain could help to remove pain points and friction throughout the power value chain. To unleash this potential, Energy Web Foundation (EWF), with support from some of the largest energy companies globally, was established to enable and accelerate the transition to a democratized, decentralized, decarbonized, and digitized electricity grid. SP Group is a Founding Affiliate of EWF and leading the development of one of the most compelling blockchain use cases in the energy sector with the world’s first blockchain powered Renewable Energy Certificate marketplace. 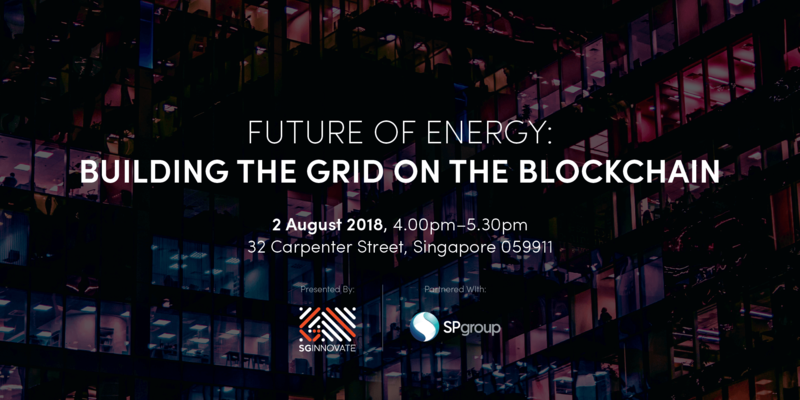 Please join our Future of Energy session, presented by SGInnovate and in partnership with SP Group, with Ewald Hesse, Vice-Chair of EWF as he shares his insights on the potential of energy blockchain technology. 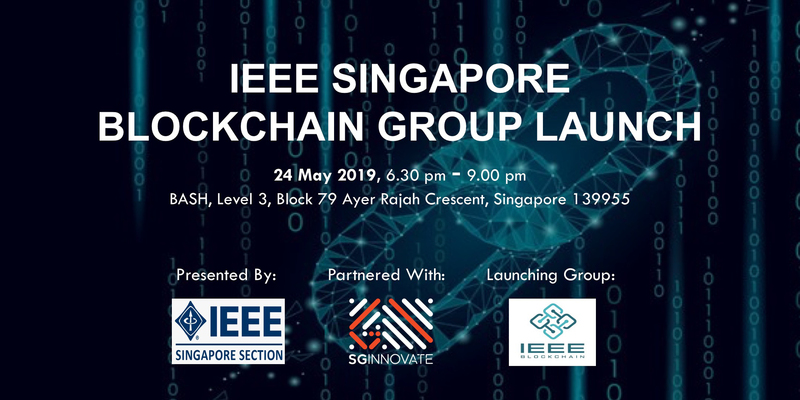 He will be joined by May Liew, Vice President of Open Innovation at SP Group as they discuss the global collaboration that EWF and SP Group has embarked on towards a clean and sustainable future enabled by blockchain technology. Ewald is Vice-Chair of the Energy Web Foundation, a global organization focused on accelerating blockchain technology across the energy sector. He is also co-founder and CEO of Grid Singularity, rooted in his extensive experience in the energy sector and acute interest in distributed business models, and serves as an advisor to blockchain investment firm Scytale Ventures and several start-ups. Ewald previously worked as regional director for business development and strategy in Southeast Europe at Andritz Hydro. Earlier in his career he worked in business development for ABB and prior to that explored technology transfer and joint ventures in China and European automobile sectors at Metzler. He holds a Diploma in Mechanical Engineering and Project Management from the University of Konstanz, Germany. As part of the study program, he also attended the Polytechnic University in Hong Kong. He speaks English, German, and Russian. May leads open innovation for SP Group - seeking cutting edge energy solutions from start-ups and other ecosystem partners, to lead transformational changes in the energy sector for Singapore and the regional. She is on the constant lookout for promising technologies, such as blockchain, from global innovation hubs such as Silicon Valley, Europe and Israel, that will change the future of energy. 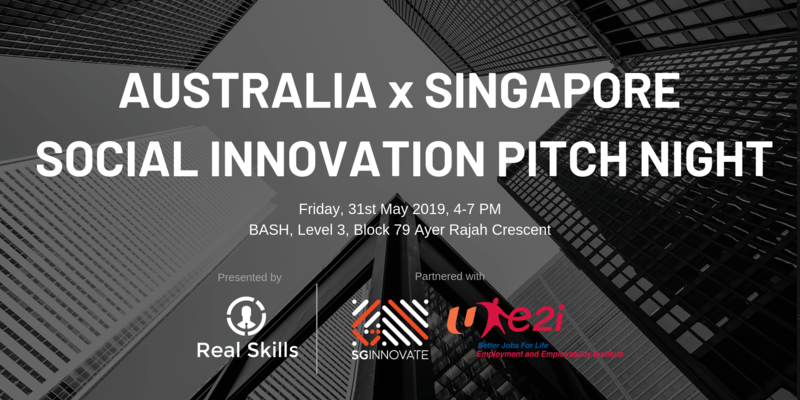 These efforts range from global accelerator programs to venture capital investments to bring the best in energy solutions from around the world to Singapore customers and beyond. Prior to SP Group, May was an investment banker with JP Morgan in New York and Hong Kong. She was formerly an investment manager with Temasek Holdings.